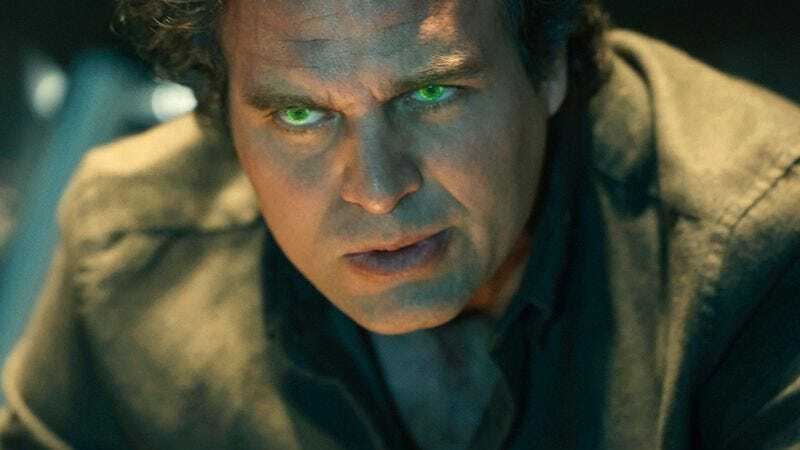 Ruffalo doesn’t seem to have offered any details of his idea beyond that, so it’s hard for us to say whether he’s envisioning a situation in which science or magic can actually separate Banner and The Hulk or if he really doesn’t know they’re the same guy. Either way, we think the idea of him completely misunderstanding the character is a lot more fun. If he is talking about science or magic, though, there is actually some precedence for Banner and The Hulk becoming separated in the comics. The Huffington Post goes into the specific examples, but even if Ruffalo is familiar with those storylines, it probably doesn’t mean that Hulk and Banner will get split up any time soon. After all, we don’t think Marvel would let him say things like that if it were going to happen. Although, Marvel has proven pretty terrible at preventing people from saying things in the past, so who knows.